Guest conductor Michael Tilson Thomas has taken over concerts scheduled for the ailing James Levine. Stephanie Blythe returns as soloist for Mahler’s Symphony No. 3. 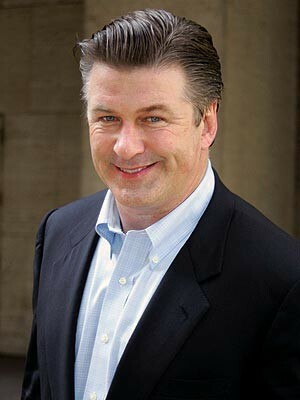 With the Pops Alec Baldwin will narrate a tribute to the Kennedys. In one of the toughest tickets of the season Audra McDonald has sold out Ozawa Hall for Sunday night. 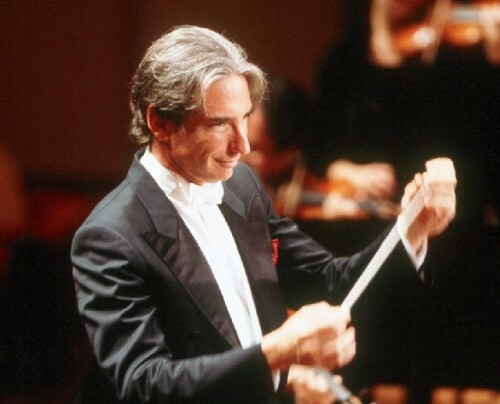 For the second weekend of the official Tanglewood season, on another Friday night, Michael Tilson Thomas stepped in for the ailing James Levine who is out for the summer. The audience, visibly down from opening night and Mahler last week, was treated to a superb program and richly nuanced study in contrast. The evening opened with Igor Stravinsky’s Symphony of Psalms which featured the Tanglewood Festival Chorus conducted by John Oliver. The chorus returned in Mozart’s magnificently moving Requiem in D minor, K. 626. The brilliance and diversity of Thomas as a conductor was conveyed in the deft transition from a performance by the greatest and most challenging modernist composer to a beloved masterpiece of the classical repertoire. If Stravinsky demanded close attention to its exotic instrumentation and chiseled accents, with Mozart, we were able to sit back and let that immense, familiar, and emotional music wash over us. The Stravinsky Psalms, which critics view as among his greatest works, has a specific history with the Boston Symphony Orchestra. It was commissioned by Serge Koussevitzky in 1930 to commemorate the fiftieth anniversary of the orchestra. It was the first but not last commission by the BSO. Because the maestro was ill the work was premiered on December 13, 1930 by the Orchestra and Chorus of the Brussels Philharmonic Society conducted by Ernest Ansermet. Apparently Stravinsky had been thinking of creating just such a work. He selected the closing verses of Psalm 38 and the opening verses of Psalm 39 as well as the entire Psalm 150. He had unique ideas about the instrumentation. Remarkably, he eliminated the upper register strings; violins and violas. There is a four part chorus with a preference for children’s voices for the soprano and alto parts. On stage last night there were five flutes, four oboes, English horn, three bassoons and contrabassoon, four horns, one small trumpet in D and four trumpets in C, three trombones, tuba, tympani, bass drum, two pianos, harp, cellos, and double basses. Thomas brought out all the specific textures and interactions of the unique instrumentation. What must have sounded astonishing in 1930 now seems piquant, refreshing and challenging. Perhaps with time our ear has become more attuned and accepting of his vision. It is significant that it is still considered bold to perform this music. Given time and familiarity the music may be as familiar and beloved as Mozart’s Requiem. The particular pleasure of this performance of the Requiem was the power and passion of the chorus and the four superb voices of Soile Isokoski, soprano, Kristine Jepson, mezzo-soprano, Russell Thomas, tenor and Jordan Bisch, bass. Tonight, Saturday, Thomas will conduct the Leonard Bernstein Memorial Concert for the Benefit of the Tanglewood Music Center. How suitable to the memory of Bernstein that Thomas, to whom he is often compared, will conduct yet another work by Mahler. Last week we heard Mahler’s Second Symphony and tonight audiences will enjoy the transitions and developments in Mahler’s Symphony No. 3. 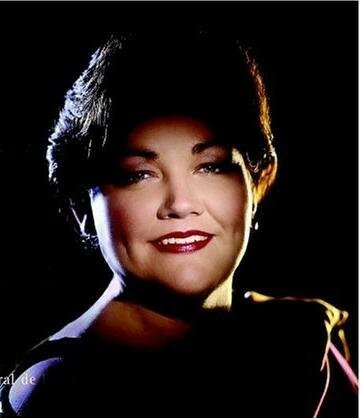 Stephanie Blythe, the mezzo-soprano who received rave reviews last week for her Mahler, returns as soloist. On Sunday afternoon there is a double header. The Pops will perform during the afternoon in the Shed. Alec Baldwin will narrate “The Dream Lives On: A Portrait of the Kennedy Brothers.” It is a new work commissioned for the 125th season of Pops. After an intermission the Berkshire based Arlo Guthrie will perform with the Pops. In one of the most anticipated events of the season Audra McDonald, accompanied by Ted Sperling on piano, will perform “A New American Songbook” at 8 PM in Ozawa Hall. It entails music written for her by leading composers. What a treat.